The Centre's decision to allow chemists to sell homeopathic medicines could be a significant move. Here's why. Homeopathy is gaining in popularity in India. Thanks to the efforts of the NDA government, homeopathic combinations can now be purchased as an over-the-counter medicine at the neighbourhood chemist's shop, which sells allopathic drugs. Until recently, the sale of homeopathic and allopathic medicines from the same shop was not allowed. The new rules were drafted with suggestions from the Drugs Technical Advisory Board (DTAB) following complaints that commercial interests were influencing the behaviour of homeopaths. Though chemists will not require a separate licence to sell homeopathic medicines, they will have to employ an individual with a qualification in either pharmacy or homeopathy. The new rules restrict loose sale of homeopathic medicines and mandates shops to sell only full-bottle, sealed medications or dilutions. However, consultation for patients will not be allowed by any of these pharmacies. Doctors, who dispense homeopathic drugs from their clinics, can continue to do so. Previously, DTAB had barred homeopaths from selling medicines from the premises they are practising in. 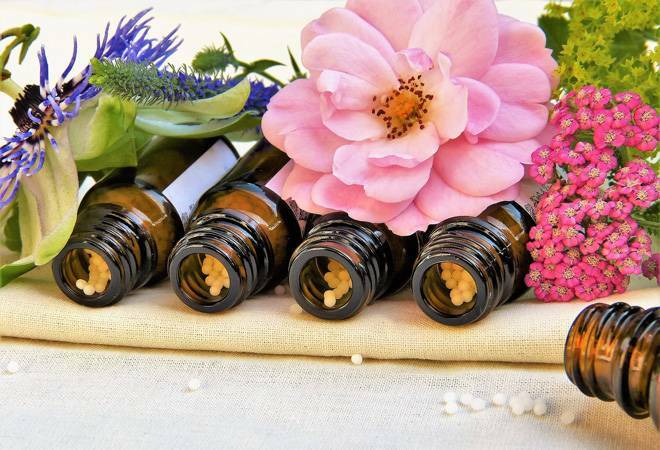 The amendment is crucial as many alleged homeopathic pharmacies were reportedly doubling up as treatment centres by employing homeopathic doctors to boost their business.